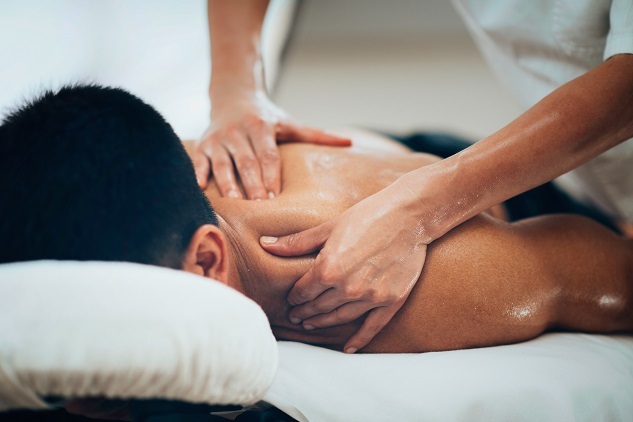 The treatments incorporate Myofascial Release, Soft Tissue Stretching, Muscle Energy Technique and cupping. It is one of the most effective ways of re-balancing muscles injured by wear and tear though age or overuse; bad posture or sport, accident and work related injury. We typically see health conscious people who like to avoid the build of tension in their muscles, improving blood flow to muscles and encouraging relaxation. Sometimes many of us may not find time to exercise quite as regularly as we should or would like, and massage can increase energy levels. This could be to feel more invigorated for general wellbeing, or improve your sporting performance. You don’t have to be an sports athlete to benefit either. Often longer treatment sessions can help physiotherapy rehabilitation in reducing pain and recover lost movement. 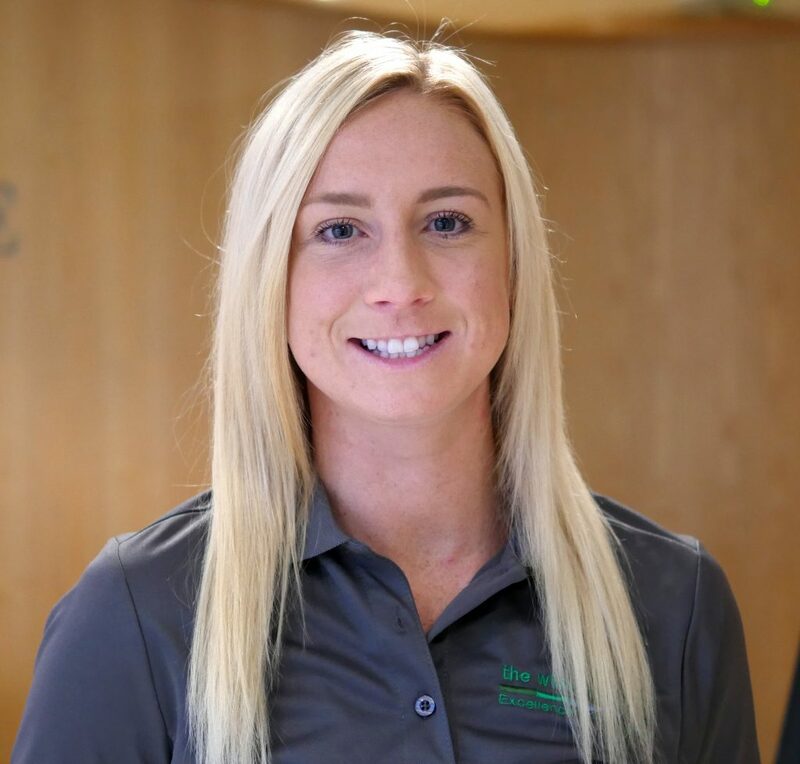 Tori is a fully qualified Sports Therapist, passionate about health and trained in Plymouth, Devon. Her work experience includes working within private practice, AFC Bournemouth Academy and 1st Team Sports therapist for Weymouth FC. 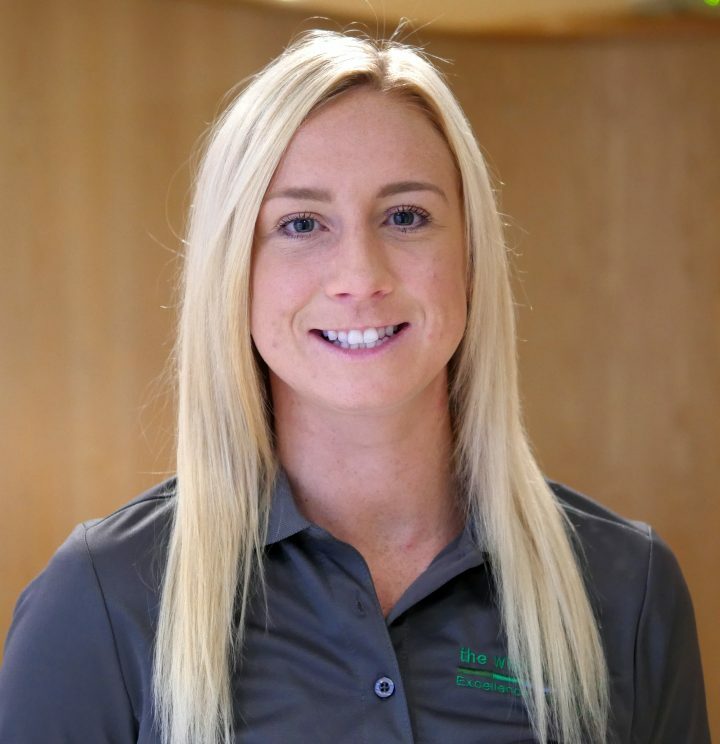 She is motivated to help people from many backgrounds optimise their health and find their way back from injury by using hands on treatment. She uses massage treatment to recover, tired or tense muscles and revitalise your energy levels to get back to the things you enjoy! To reduce tension and improve well-being..
We typically see health concious people who like to avoid the build of tension of their muscles, improving blood flow to muscles and encouraging relaxation. Sometimes any of us may not find time to exercise quite as regularly as we should, and massage can increase energy levels. This could be to feel more invigorated for general wellbeing, or improve your sporting performance. You don’t have to be an sports athlete to benefit either. Often longer treatment sessions can help physiotherapy rehabilitation in reducing pain and recover lost movement.